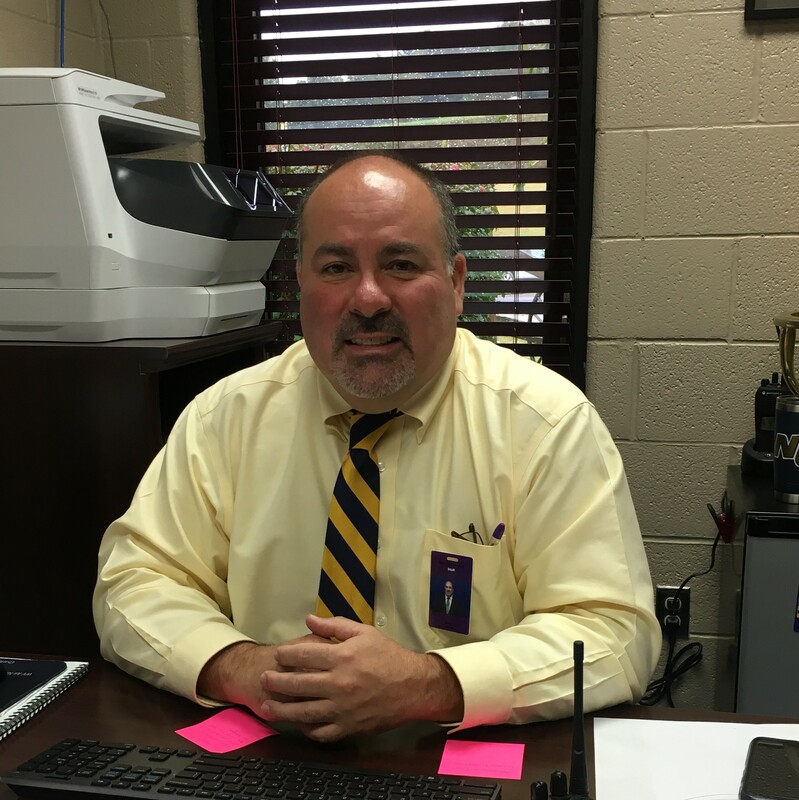 As the students and faculty know, Mr. Jarvis took the position of vice principal at NCHS for the 2018-2019 school year, following Ms. King’s retirement. Mr. Jarvis discovered the job posting on the NCBOE website. He has a rich 32 years of experience in the education system. Mr. Jarvis received his undergraduate degree at Alderson-Broaddus University, and his master’s degree online at Marshall University. He says, “All the kids are great, but sometimes they make bad choices which have unpleasant consequences.” It is one of the biggest challenges he faces in his job. Over all, Mr. Jarvis is ecstatic about becoming vice principal of Nicholas County High School. Speaking on his impression of the environment of NCHS, he says, “They are wonderful people, and this is a great place to be.” The students and faculty are happy to have Mr. Jarvis here and appreciate his efforts. Some people even go as far to claim that it smells nicer. Suspicion has arose about his cologne being the cause of this new fragrance. Mrs. Morrison says, “It must be expensive because he still smells good by the end of the day.” This brought the newspaper class to create a competition pertaining to which he uses. Mr. Jarvis is very skeptical about anyone being able to accurately guess his choice of cologne. A survey is linked below for those who wish to participate. A prize will be given to whoever guesses correctly!